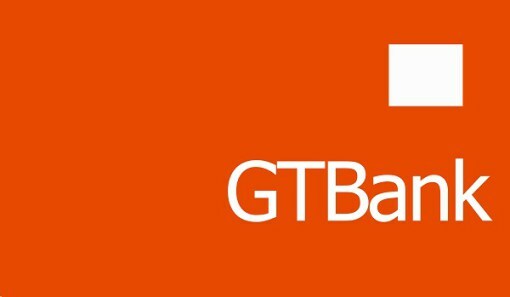 The Assistant General Manager and Group Head, Communications and External Affairs, Guaranty Trust Bank Plc., Mrs. Oyinade Adegbite, has said that this year’s GTB Food and Drink Festival featured farmers’ market in order to grow agro-business. Adegbite who disclosed this at a two-day Food and Drink event where more than 100 small scale businesses in Nigeria’s food industry were provided with free storefront, noted that the role of SMEs was key in driving economic growth. She added that GTB Food and Drink initiative was designed to boost the food industry and help young entrepreneurs who are interested in starting up culinary and pastry businesses to have an overview of how they can operate profitably. She said the bank had a fundamental responsibility to ensure that customers had all necessary tools to navigate a complex global economy and achieve success in any enterprise. Adegbite said that despite the wide spread of SMEs presence in Nigeria, entrepreneurs in the sub sector still need mentorship and professional advice to grow their business even as she informed that the event was aimed at facilitating SMEs.